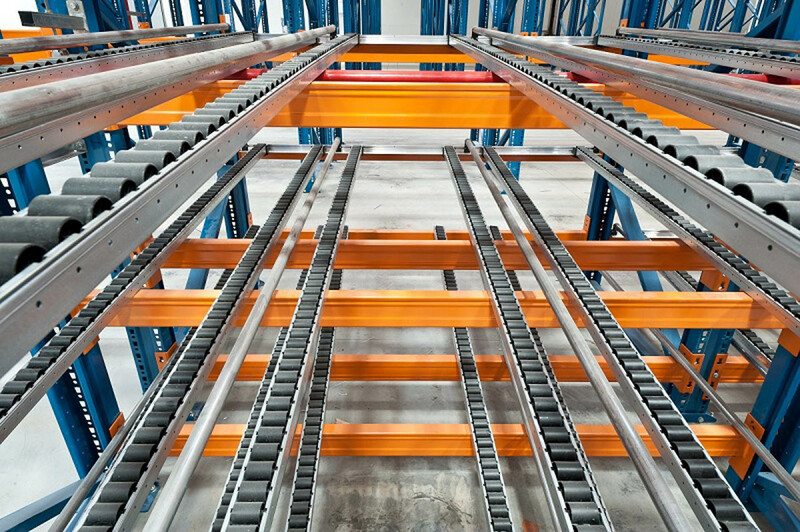 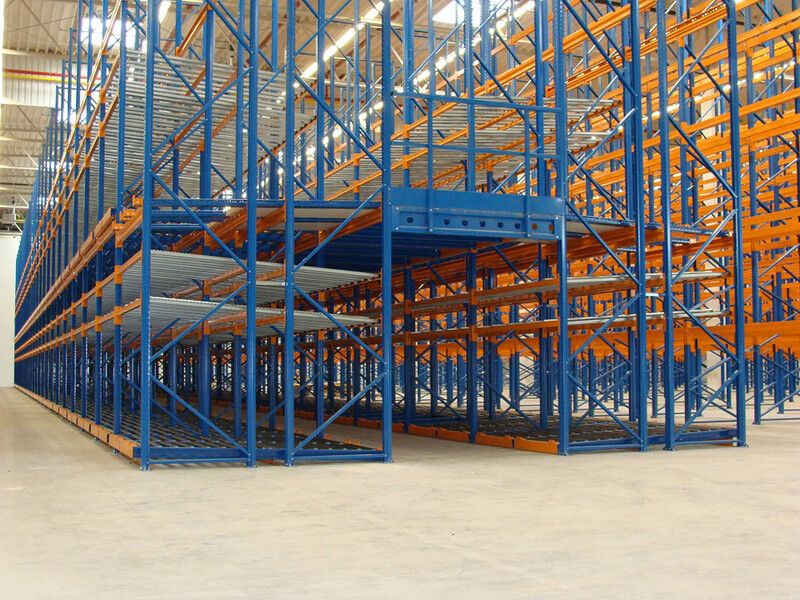 Roller racks for storage of small-sized products are systems for storage of containers, cartons, boxes or bags which due to gravity slide down the slightly inclined roller track. 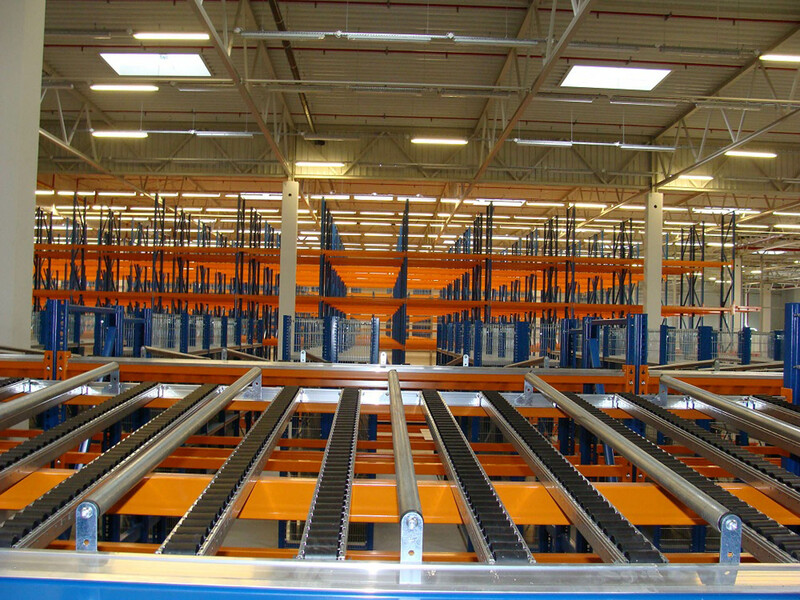 Roller racks increase efficiency and improve the ergonomics of work in warehouses and manufacturing plants with huge flow of small parts. 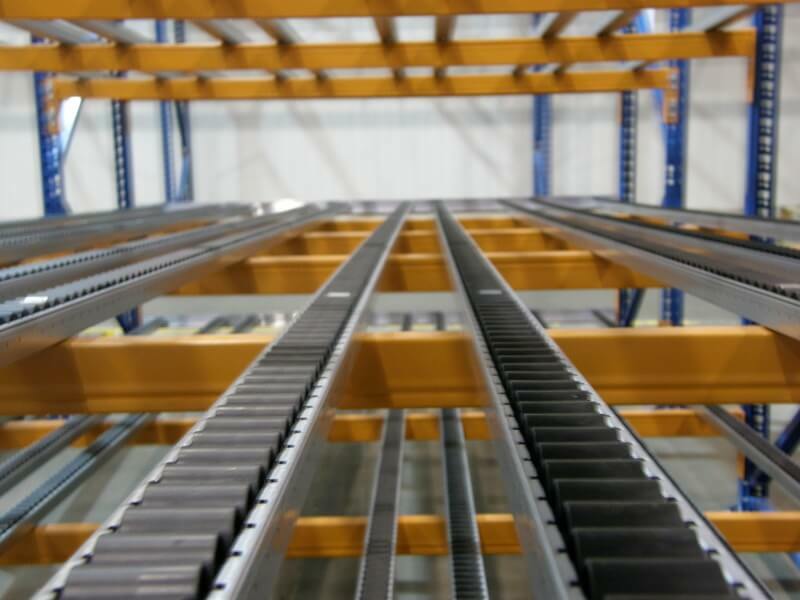 possible adjustment of the height of individual levels, every 5mm.